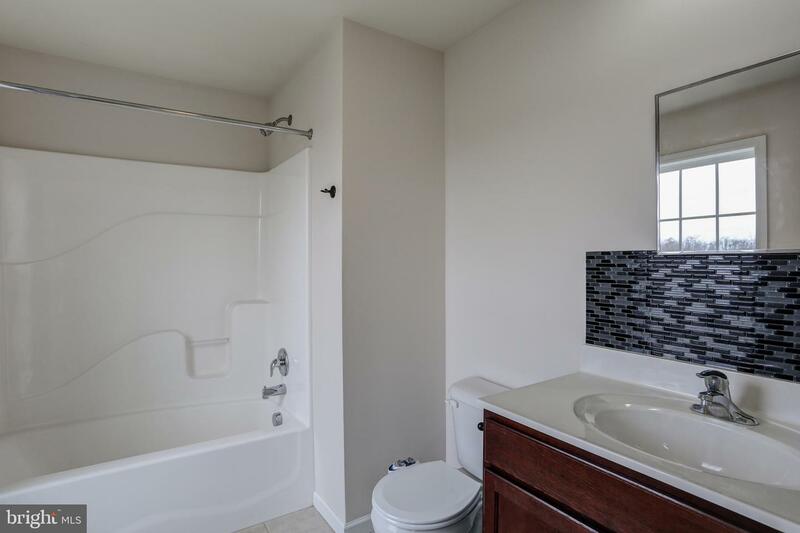 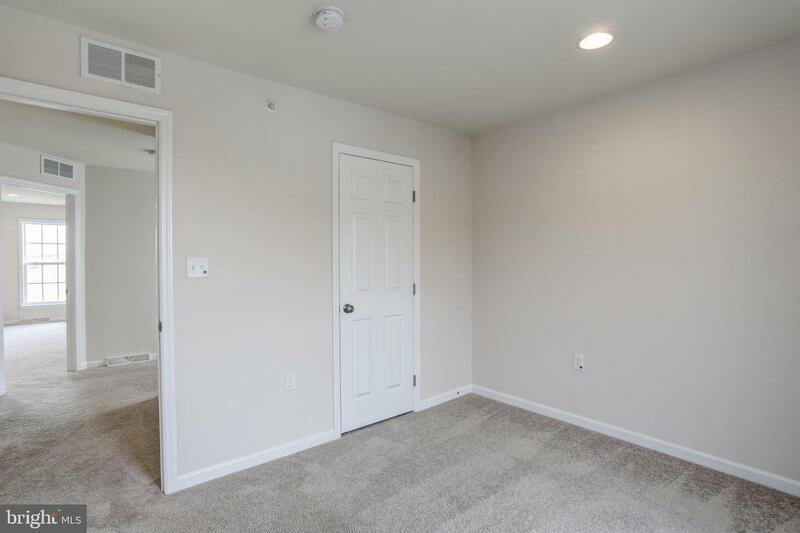 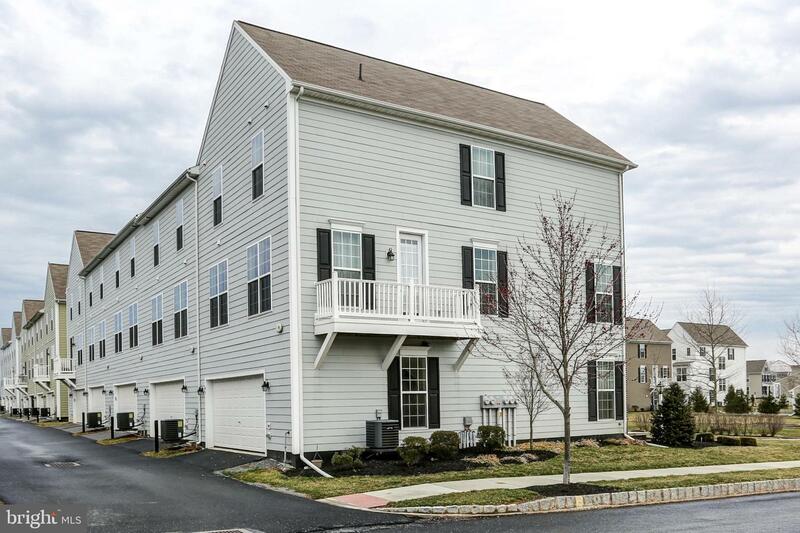 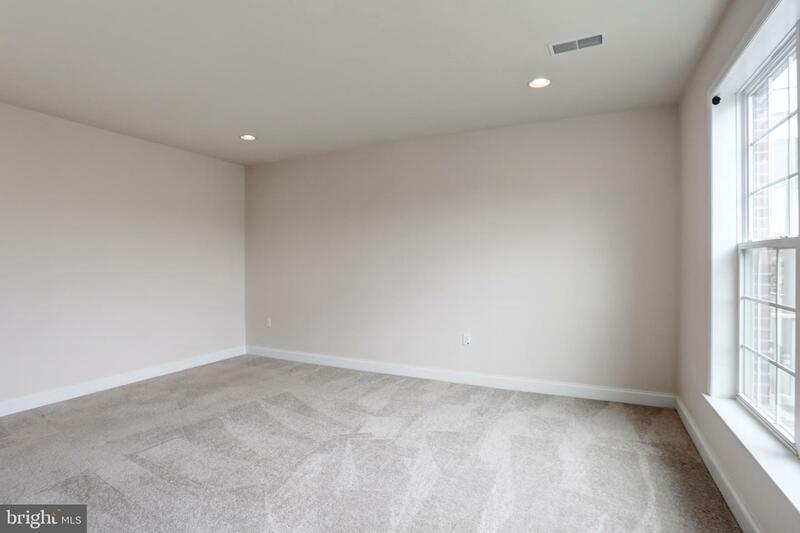 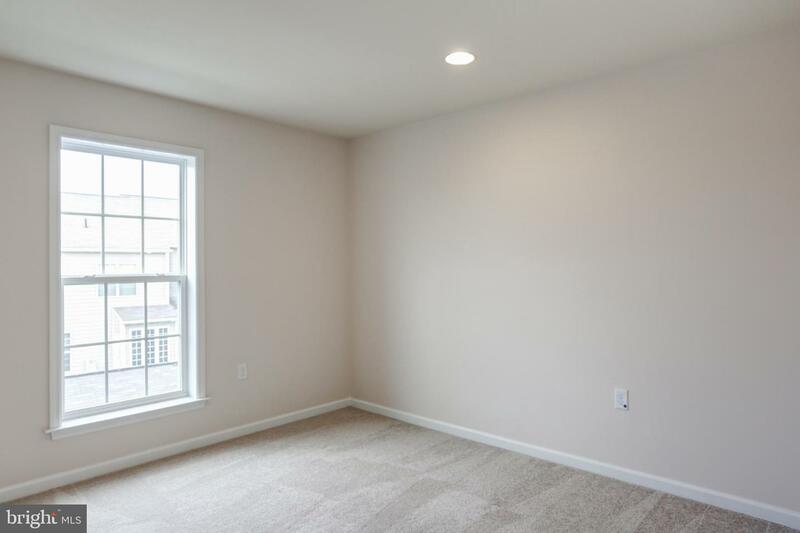 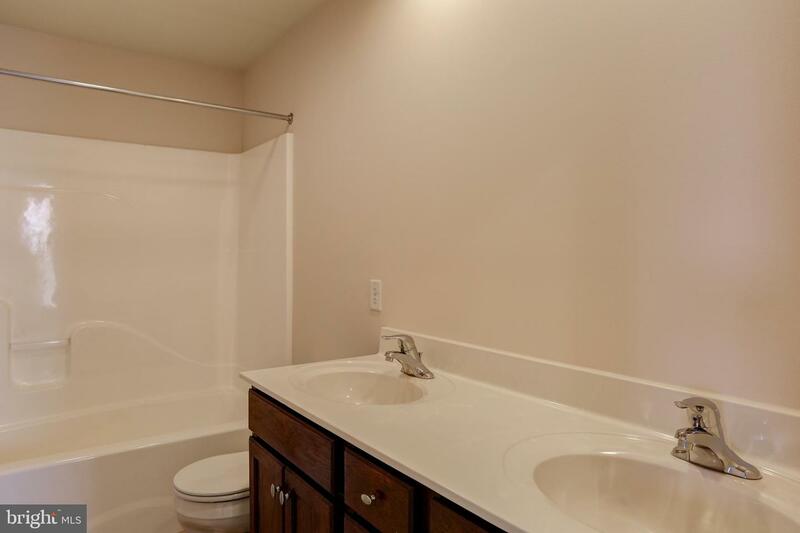 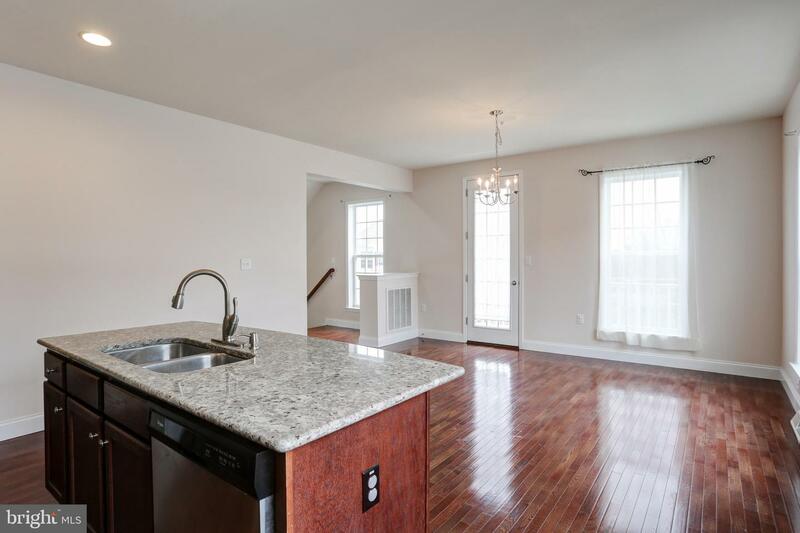 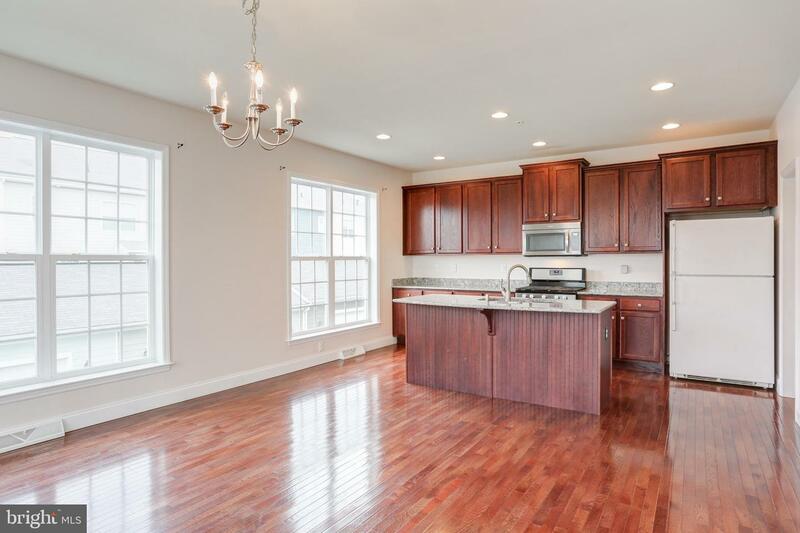 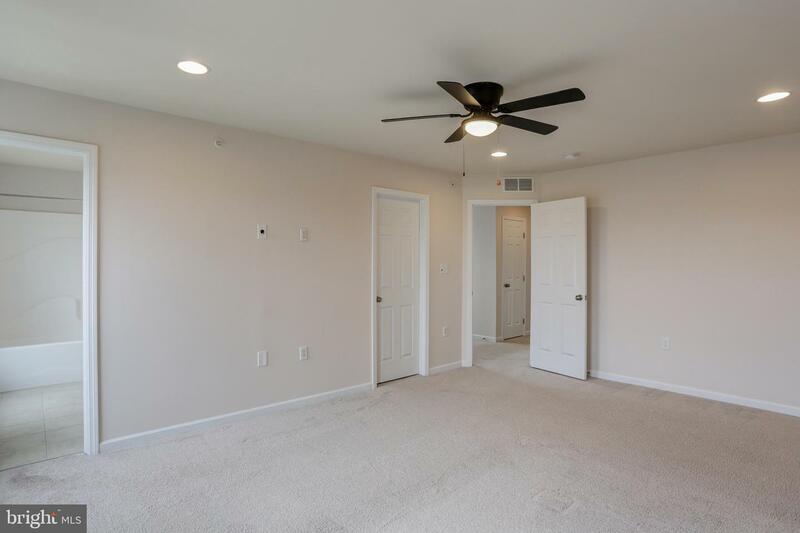 Move right in to this like-new end unit, which is freshly painted top to bottom and is in one of the most sought after locations in desirable Walden! 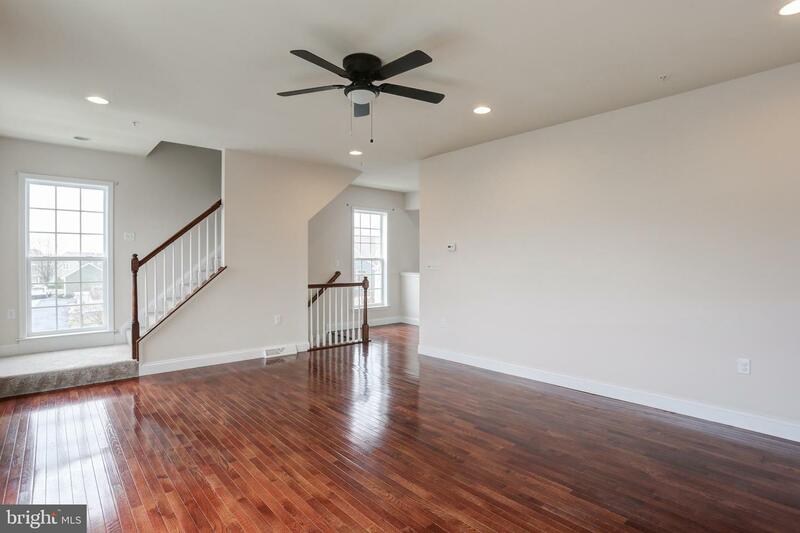 Just steps to "The Grove" and to the community's very own "Terra Park" which is host to Community events and gatherings. 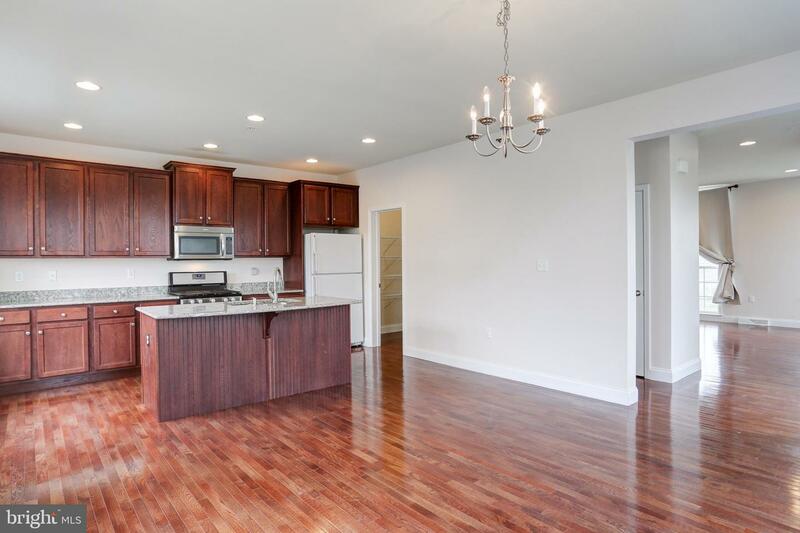 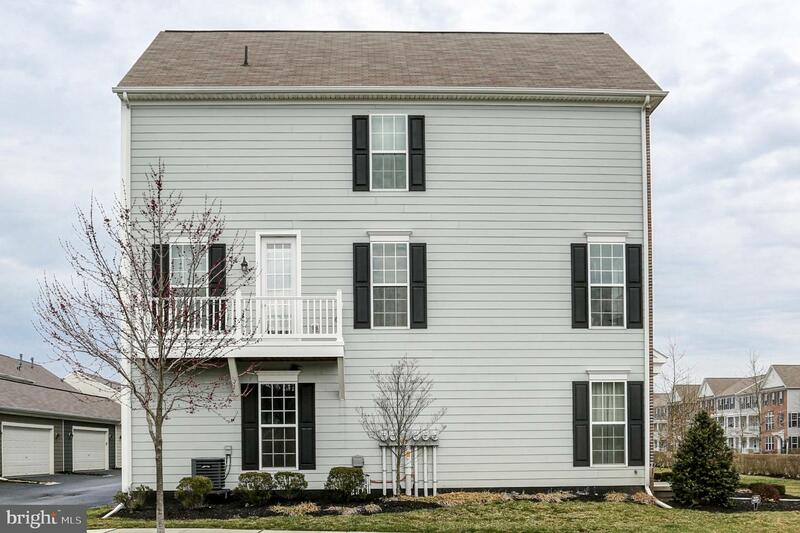 This delightfully bright home features 3 large Bedrooms and 2 1/2 Baths. 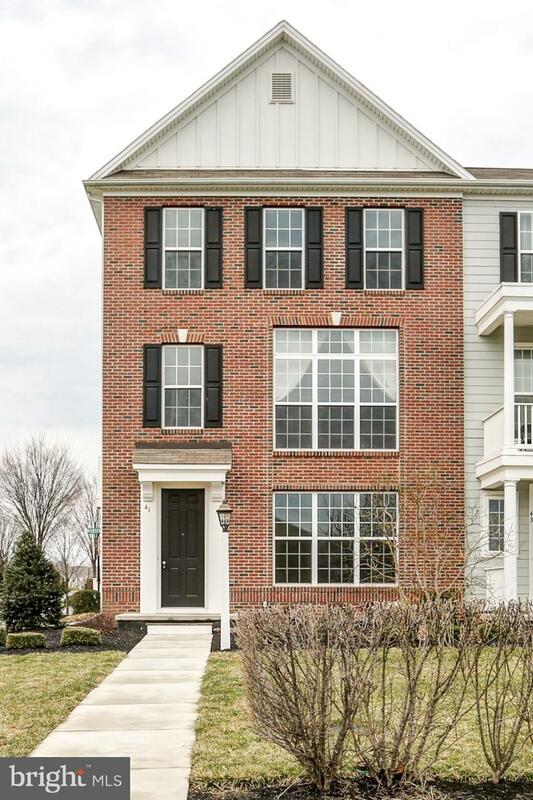 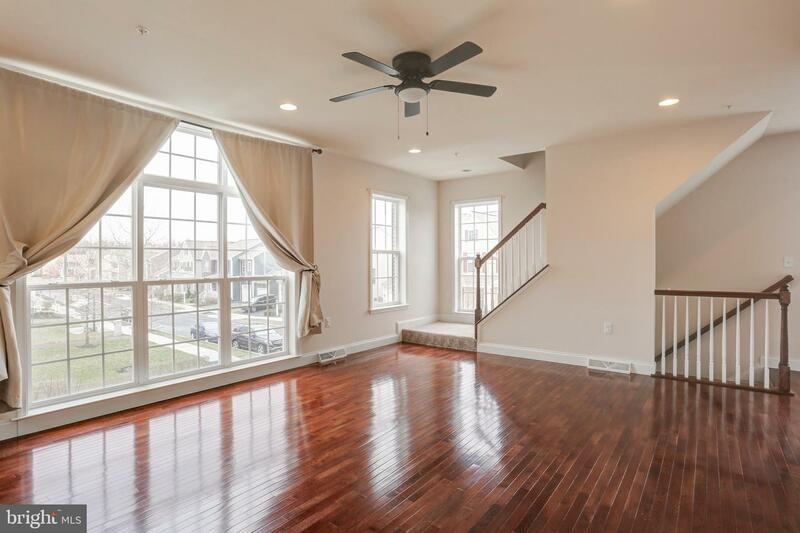 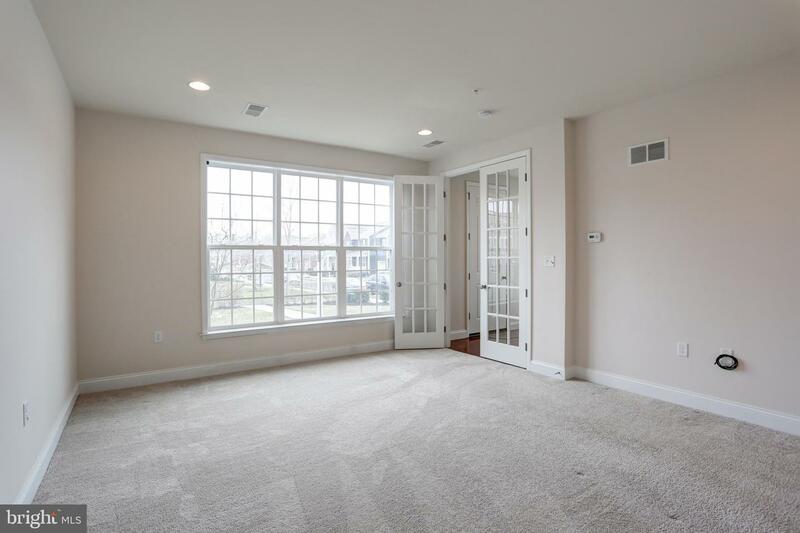 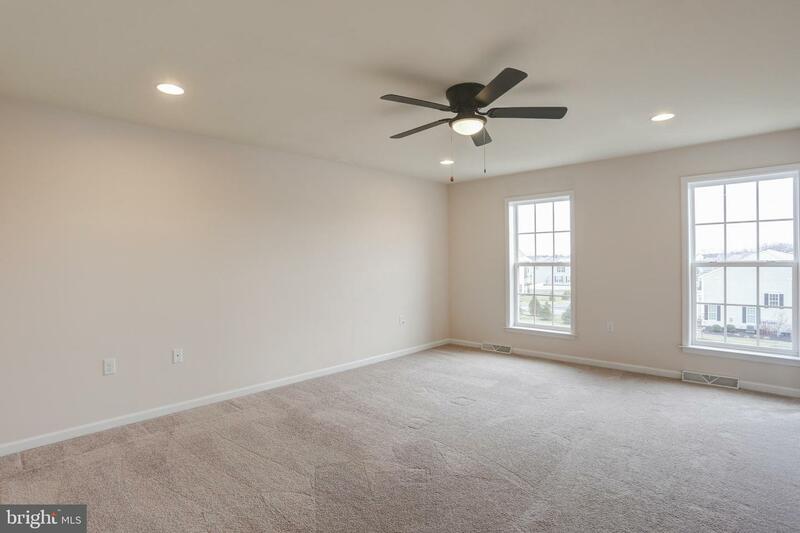 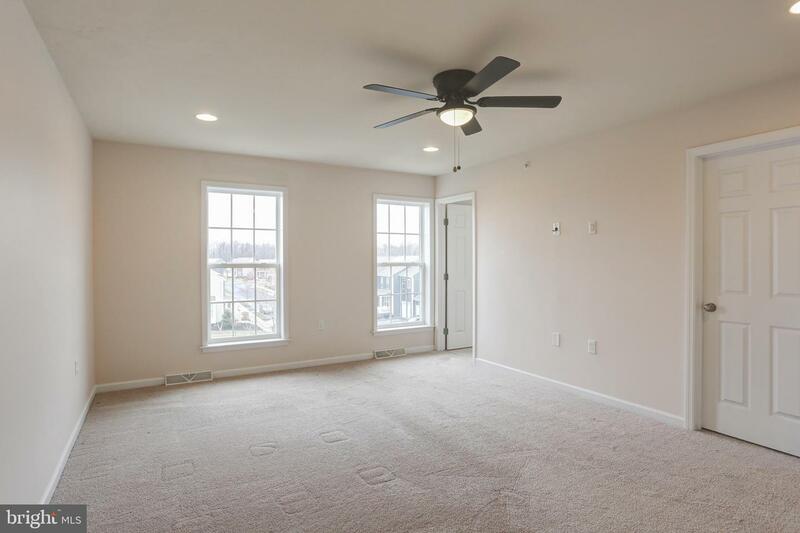 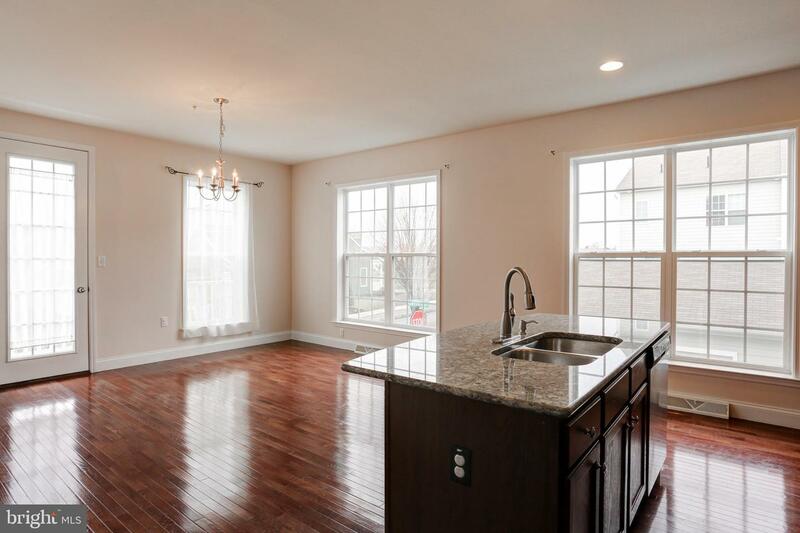 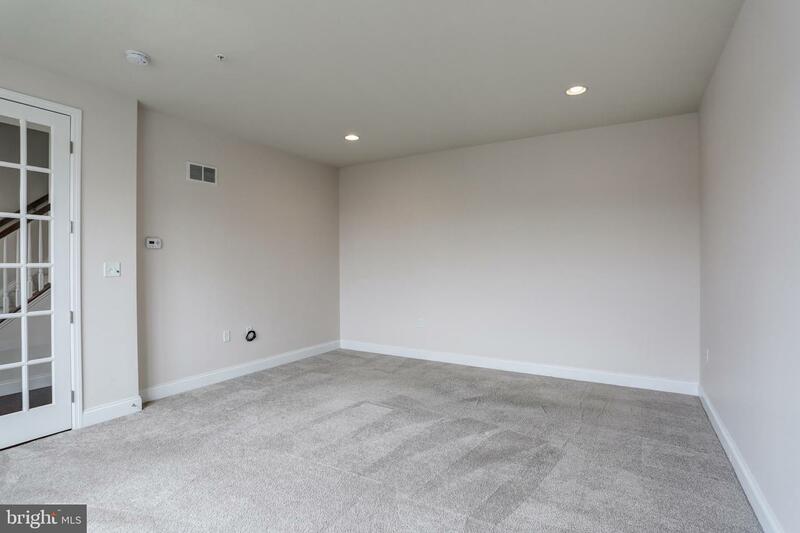 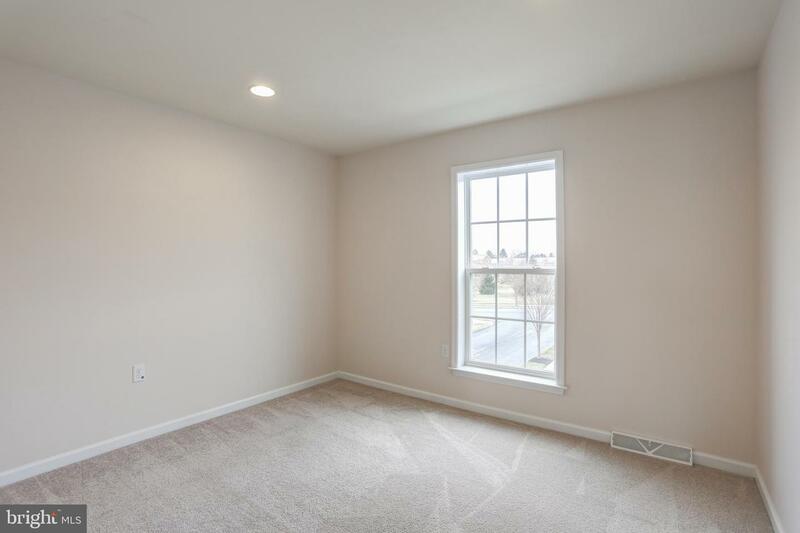 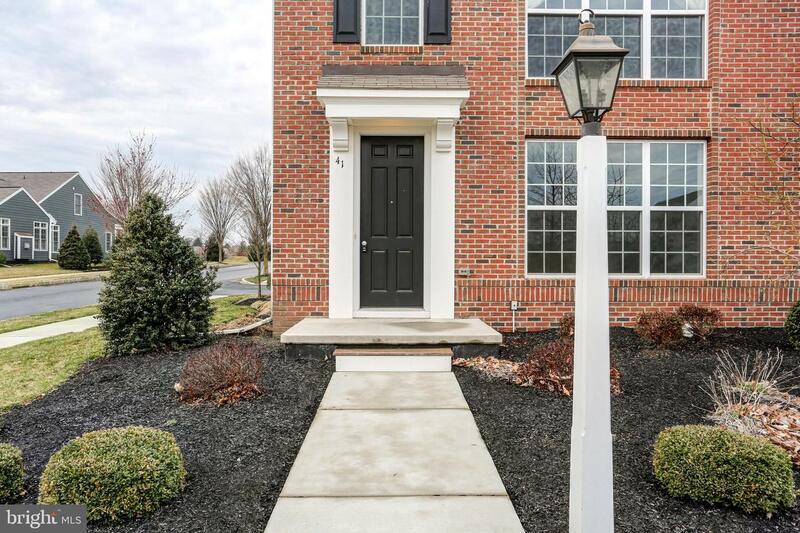 Enter into the first floor, featuring a huge Family Room with french doors, recessed lighting, and separate HVAC zone. 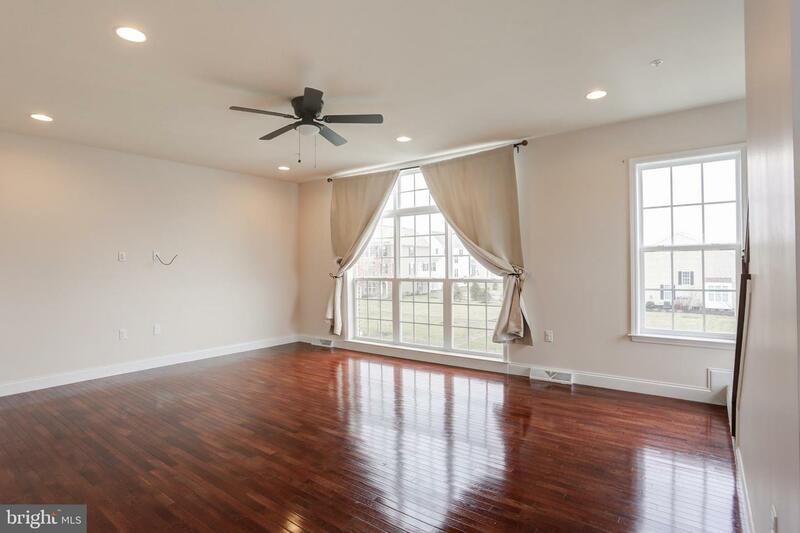 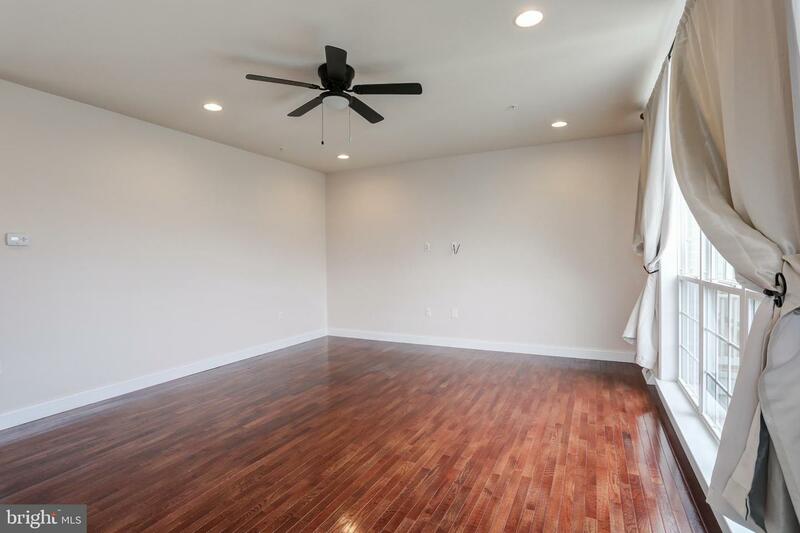 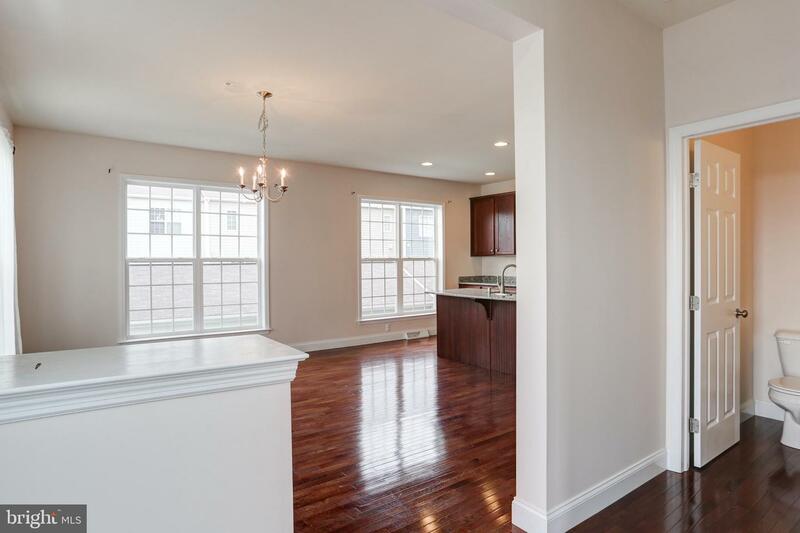 Make your way to the main floor, boasting 10' ceilings and handsome wood floors in the spacious living room with large windows offering picturesque views. 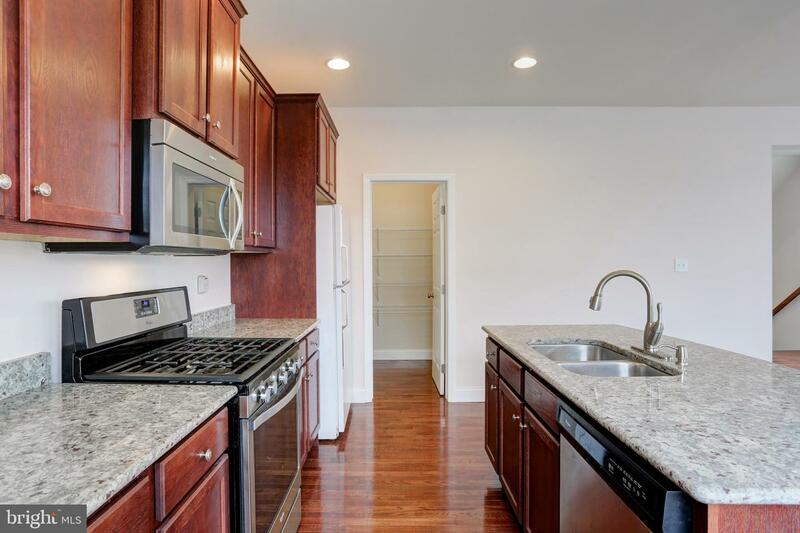 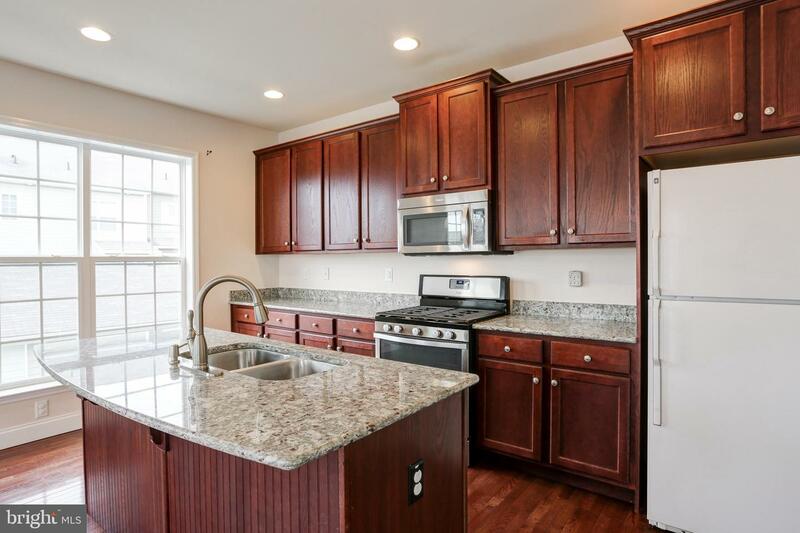 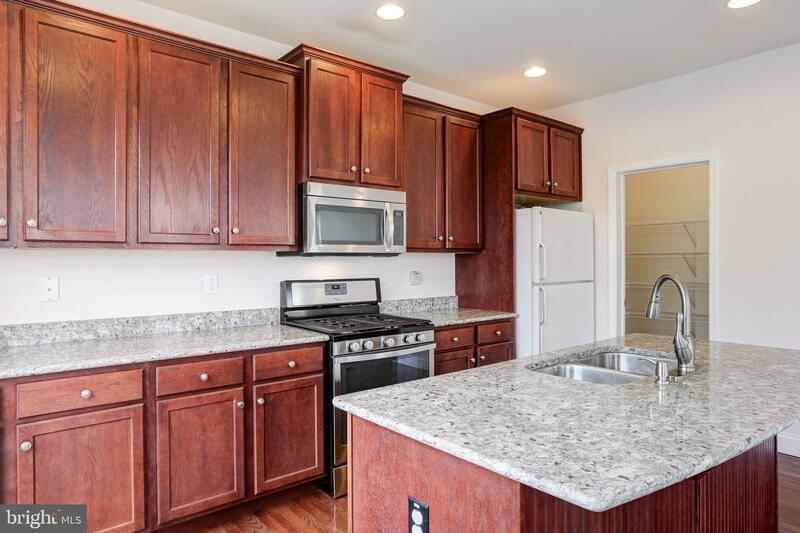 The kitchen/ dining combination is complete with chic granite countertops and island, gas cooking, walk-in pantry and a with balcony that overlooks a nice side yard which offers a great opportunity for the gardener to exercise their green thumb if desired. 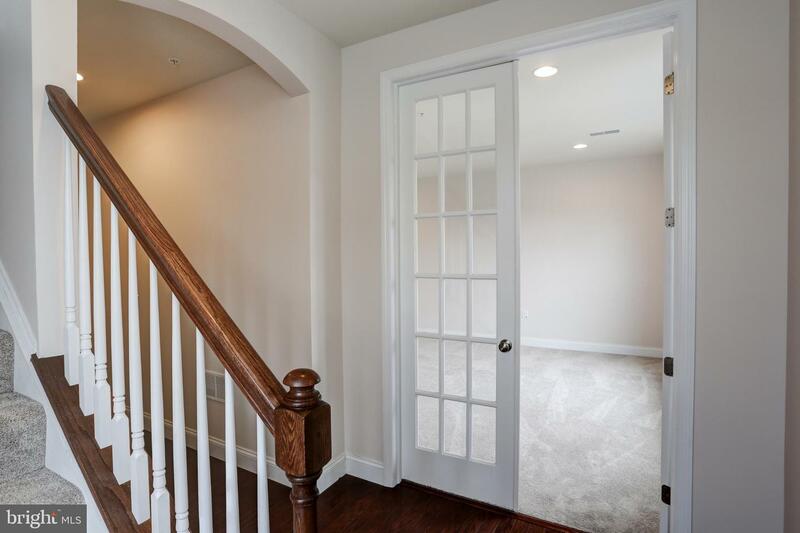 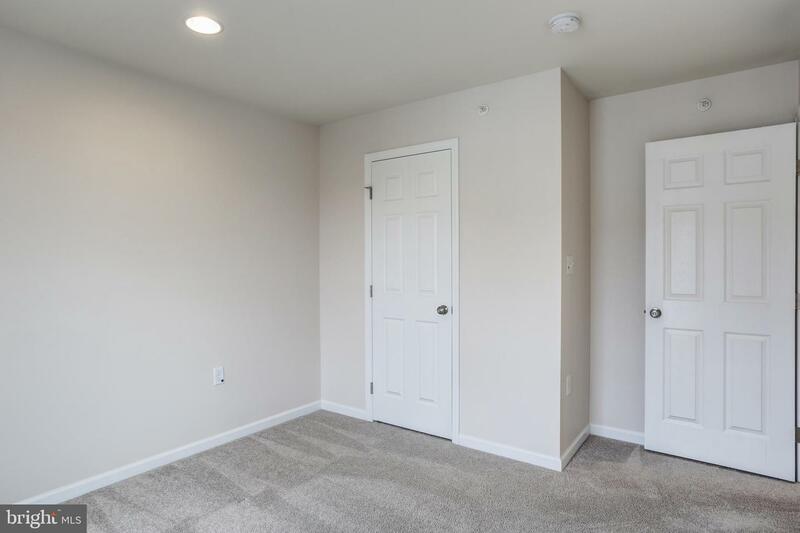 The upstairs is home to the Master Bedroom, complete with walk-in closet and en-suite Bath, two additional bedrooms, full bath with double vanity, and upstairs washer and dryer! 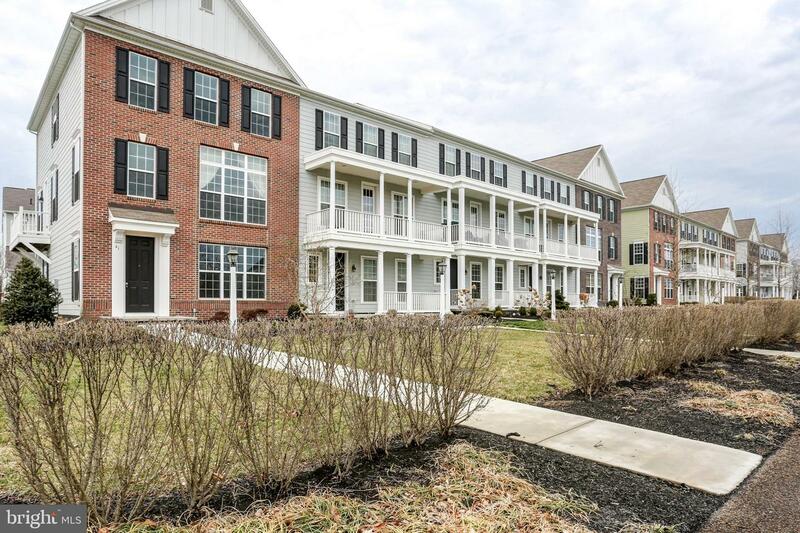 Enjoy maintenance-free living with your landscaping, lawn care, and snow removal taken care of by the HOA! 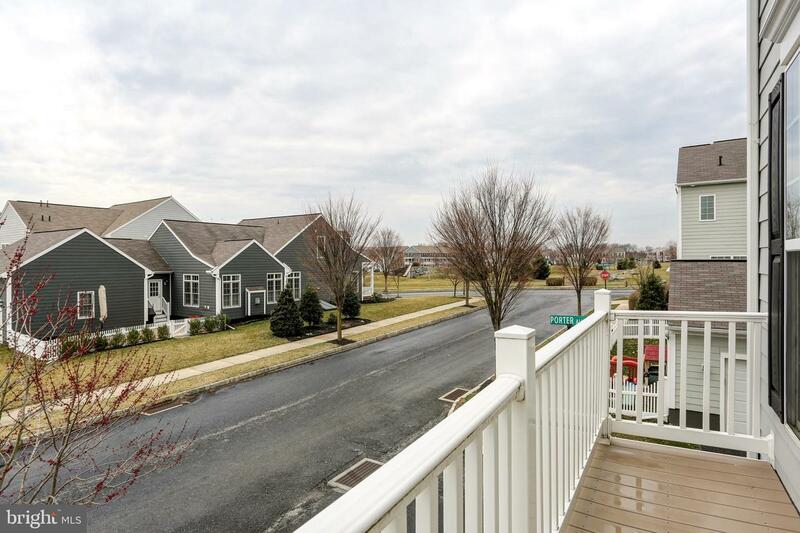 Walden features its own community pool, Sophias, Harty Brewing, and other market-style shops! 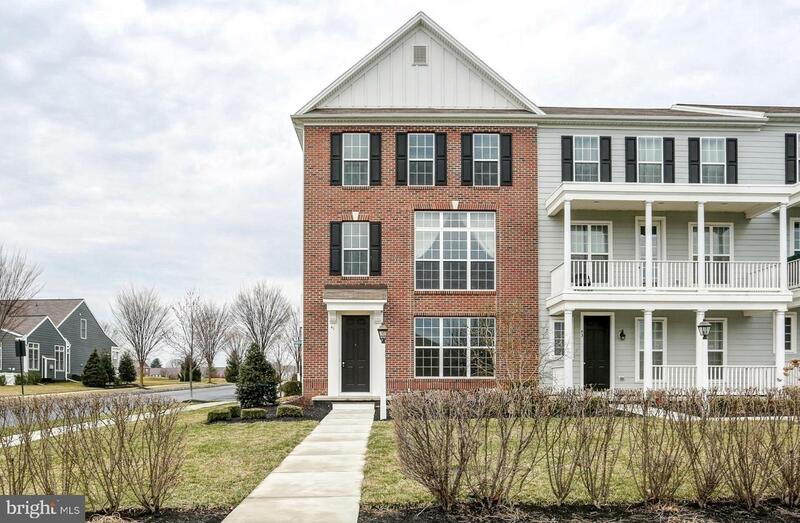 Don't delay in making this HOME, the price is right!